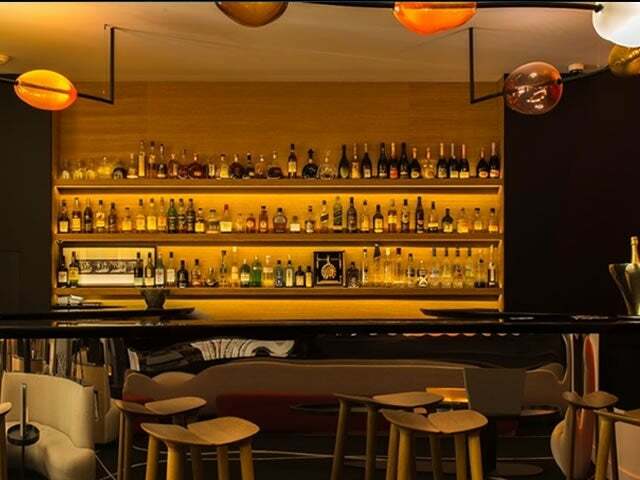 The chic contemporary Hotel Marignan is a 5 star affair conveniently located in the heart of Paris, between the Champs-Elysees and the Avenue Montaigne. 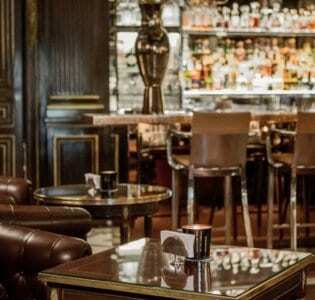 The chic contemporary Hotel Marignan is a 5 star affair conveniently located in the heart of Paris, between the Champs-Elysees and the Avenue Montaigne. The bar is just as elegant as the rest of the property (i.e. 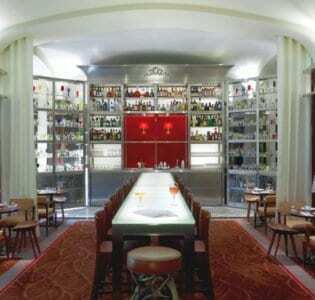 very) classic yet modern and it makes the ideal oasis for a relaxed and refined afternoon drink. 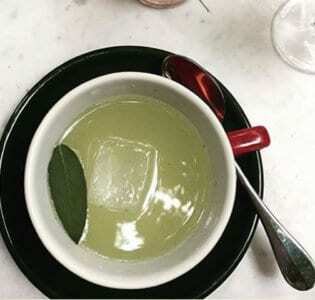 Their tea-based cocktails are light and fruity, drinks to sip between shopping and sight-seeing. The bar tenders know their stuff and will happily whip you up a drink tailored to your tastes. The décor is fun, bold and bright, retro yet still elegant, with plush teddy bear chairs, snaking sofas and curving surfaces. Things liven up a little in the evening with live piano jazz on Wednesday and Friday nights and DJ beats on Tuesdays and Thursdays, but it offers an elegant and pleasant retreat from the stresses of the city throughout the day and the service is five stars of smooth, as you might expect.